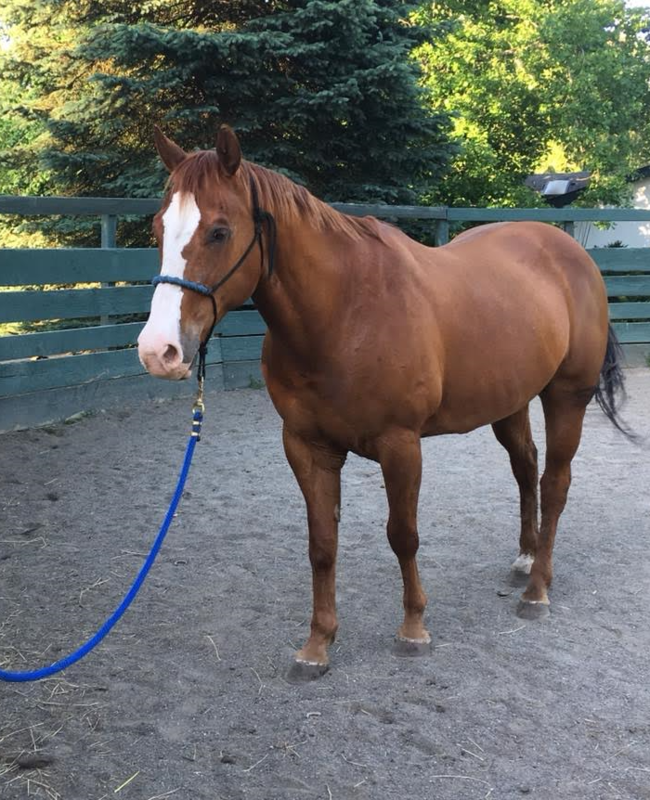 Louie is a registered Paint gelding who came to us in March of 2017 with his friend Bam (Louie’s papers are not available). He is 14-3 hands and born in 1996. Louie is an easy keeper, loads well, good for the farrier and vet. He is best suited to an intermediate or experienced rider (he is sensitive). We do know that Louie is a former Western Pleasure show horse. As with all our equines, Louie’s healthcare is current. Please contact us if you would like to learn more about Louie. His adoption fee is $400.